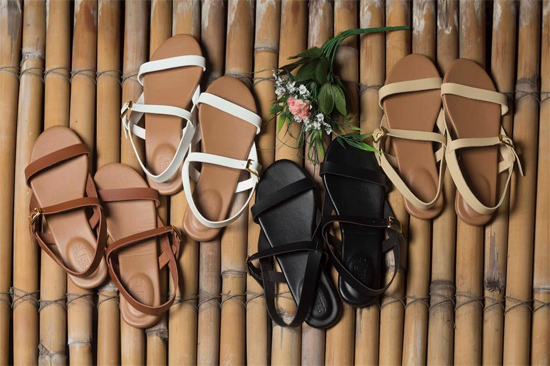 Would you believe these Suelas sandals are foldable, too? 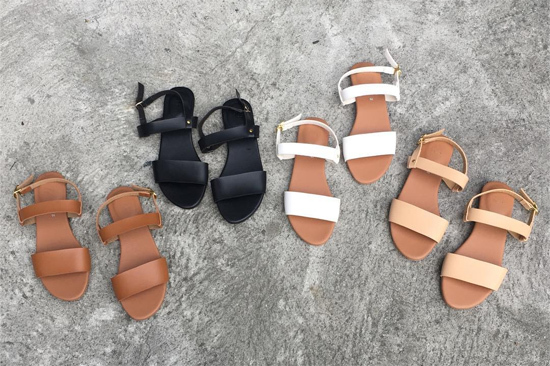 (SPOT.ph) Believe it or not, your choice of footwear can make or break your look. 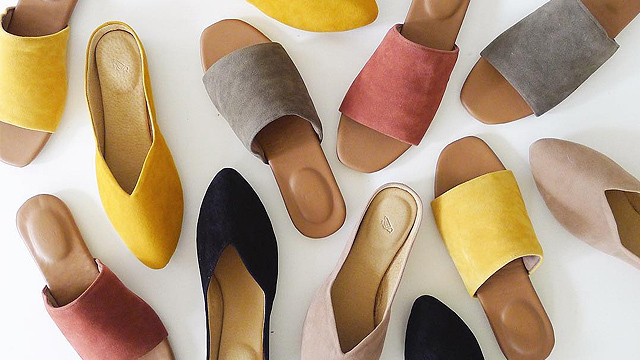 So if you spend hours putting together an outfit, it's very important to consider what pair of shoes you're planning to wear to complement it, too. 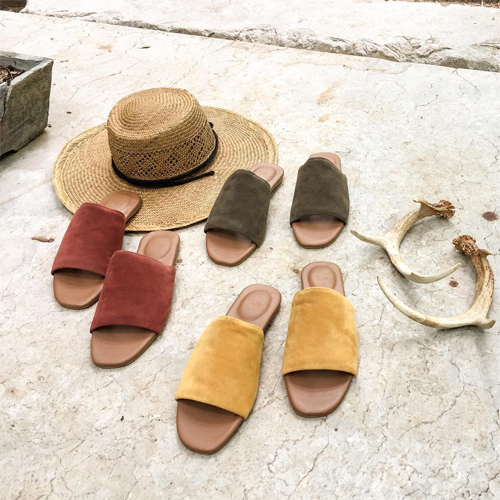 We know comfort trumps style, but local footwear brand Suelas lets you have both! 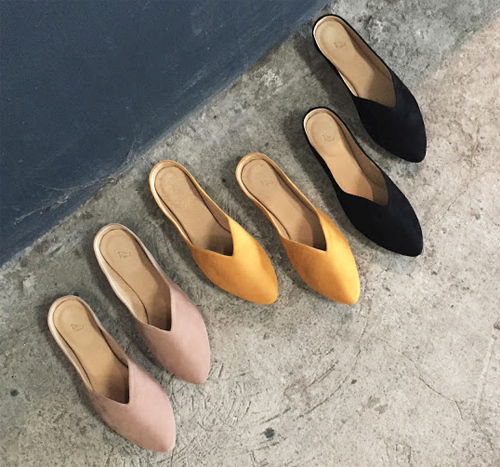 The brand made a name for themselves when they launched in 2011 with their locally made foldable flats, but they've since expanded their shoe offerings to follow the latest trends in the footwear world. 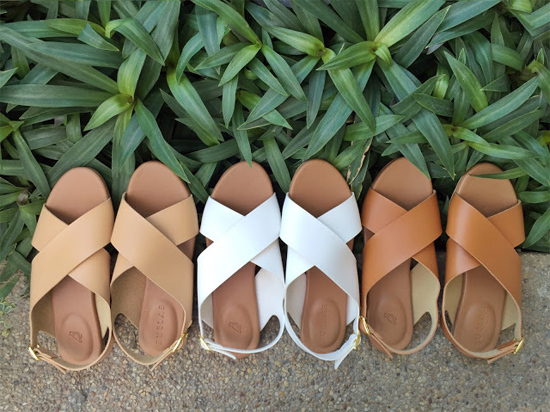 Nowadays, it's all about comfortable flat sandals and shoes that come in chic minimalist styles and neutral colors—and Suelas has some pretty up-to-date styles that are also foldable and rollable, perfect for girls on the go! You can shop Suelas online and in stores.